Sandpaper bats are a great leveller, so they say. 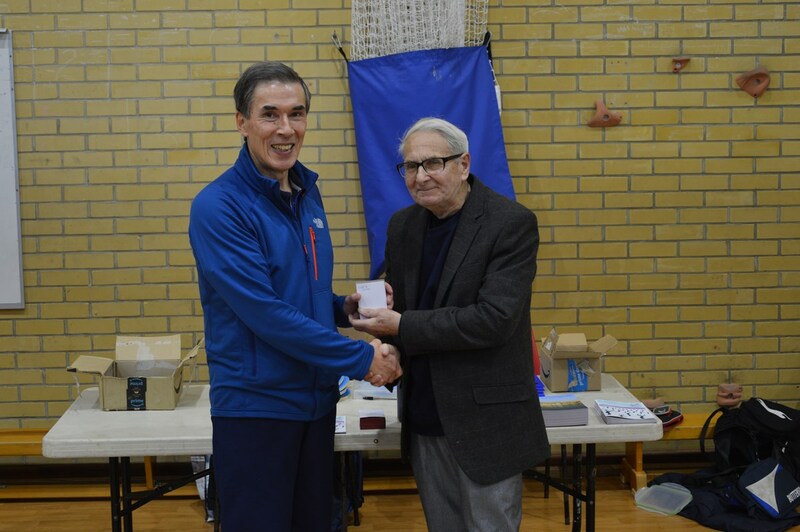 At the 1st Wiltshire Open Sandpaper bat tournament held at Dauntsey’s school on 27th January, this proved to be the case – almost! 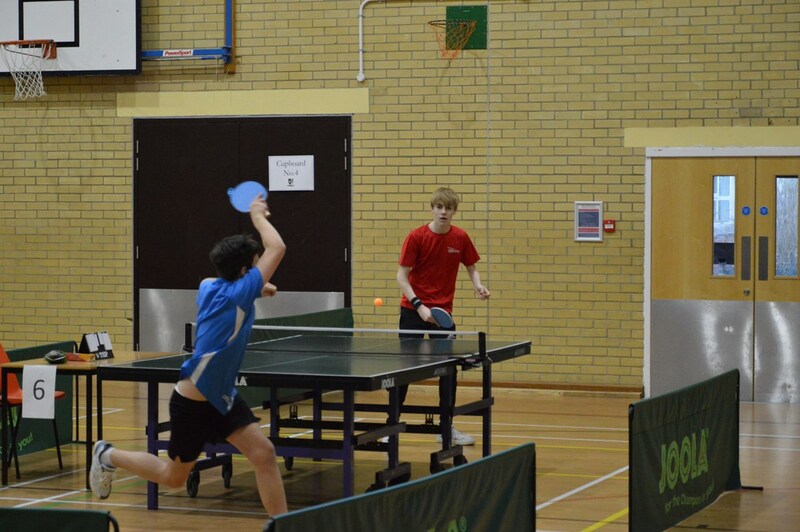 Twenty players fought through group stages into the main and plate knockout as well as an impromptu doubles event. 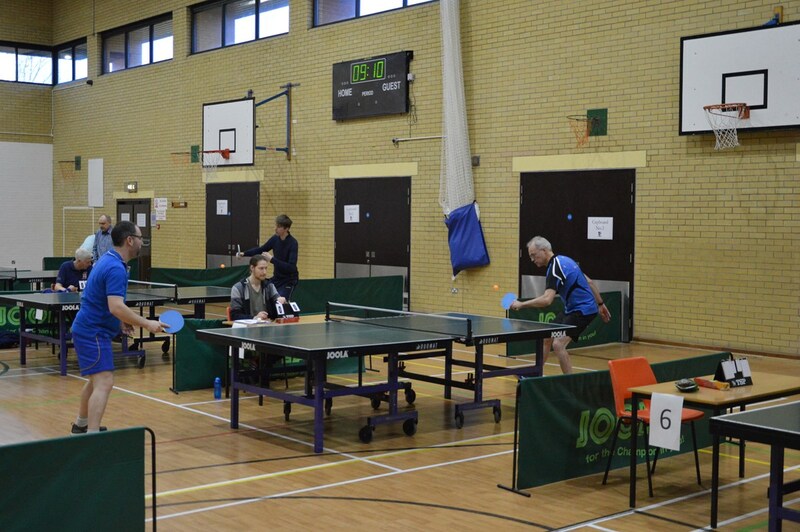 The event was a fundraiser for the Wiltshire Junior Development Fund and it was the younger players who showed the more experienced older players (you know who you are!) how to adapt to sandpaper without losing their technique. 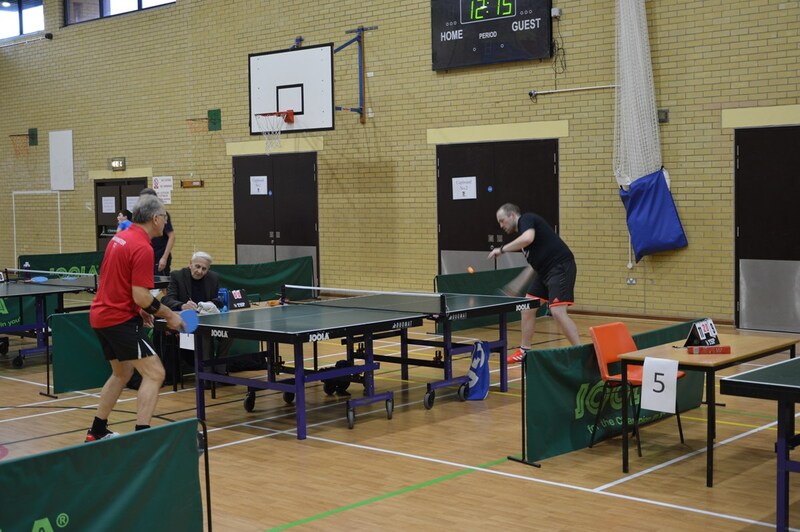 The number 1 seed and experienced hard bat player, Nick Branch, won the main event of the day but not before being pushed at every stage, just edging Leon Kashdan-Brown in the group stages 11-9 in the fifth set and another tough match against his brother Josh in the semi-final. 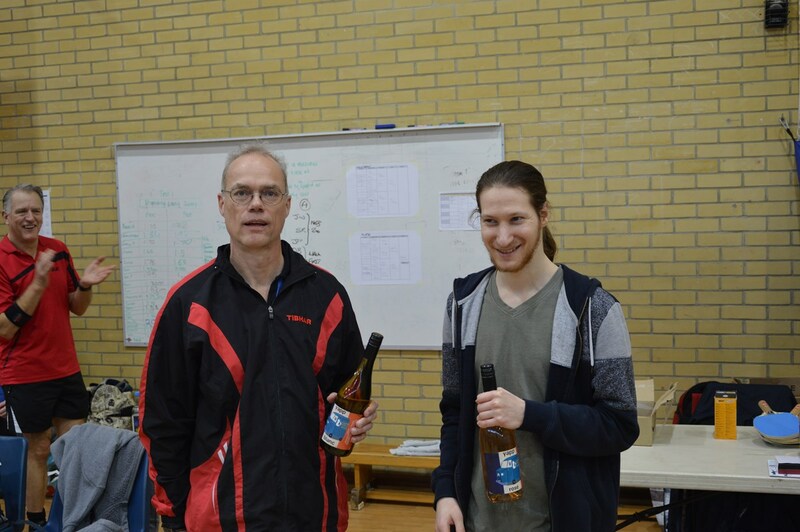 Russ Folwell also showed early promise in the group stages by beating Albert Bolhuis but was no match for Leon in the knockout, who in turn had to settle for second best again against Nick Branch in the knockout. 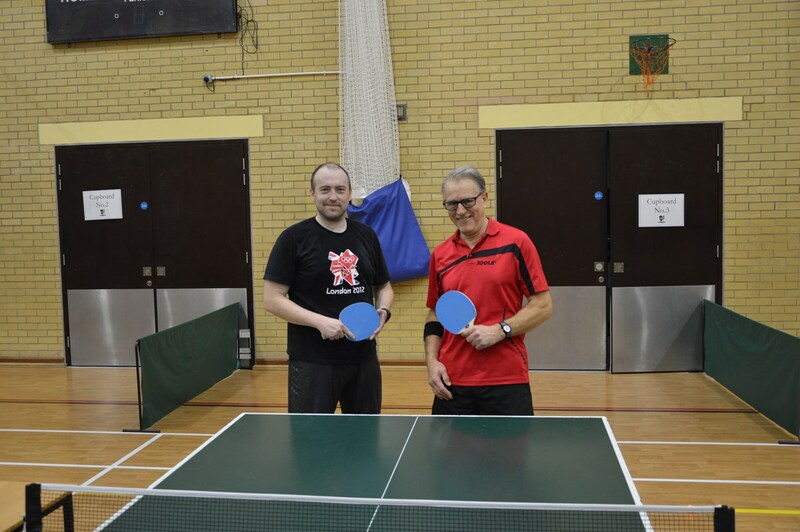 And Dale Goss likewise in the group stages by beating Ian Packford before being swept aside by Josh in the knockout. 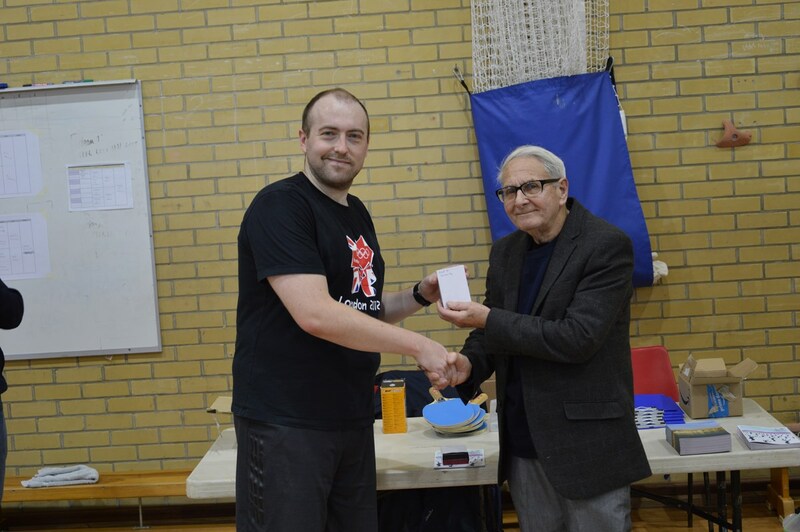 In the other half of the main event, Will Avery beat Ian Packford in the group stage, followed by Steve Hanania in the knockout and took Phil Marshall all the way (after being 2-0 in sets up) in the semi-final. 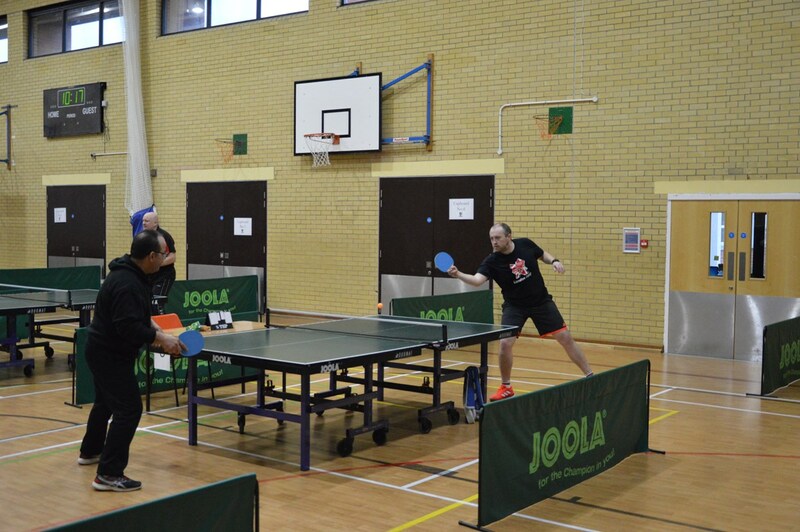 No easy route for Phil either as he had to dig in against a wily Mark Neve and then somehow managed to hold on against Julian Kashdan-Brown in the quarter finals. And so to the final, where Nick Branch’s experience and forehand drive won the day. 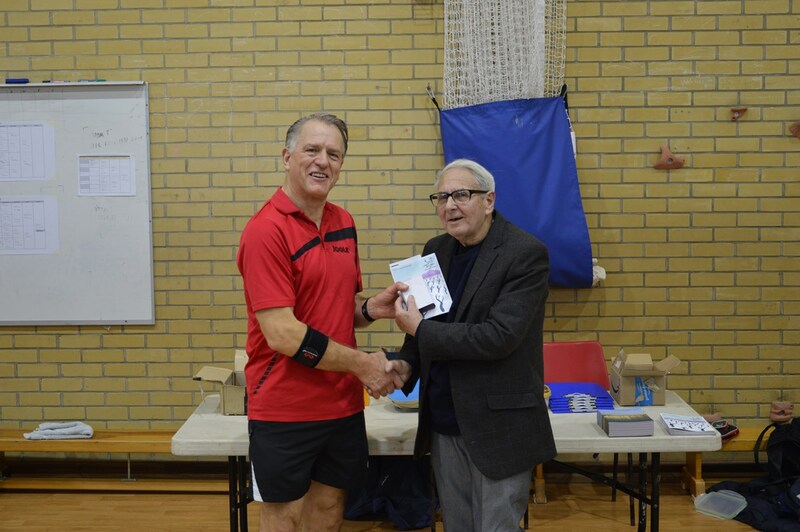 The plate event also cast aside reputations as Ian Packford was summarily dismissed by Steve Doidge as was Albert Bolhuis by Dave Evans. 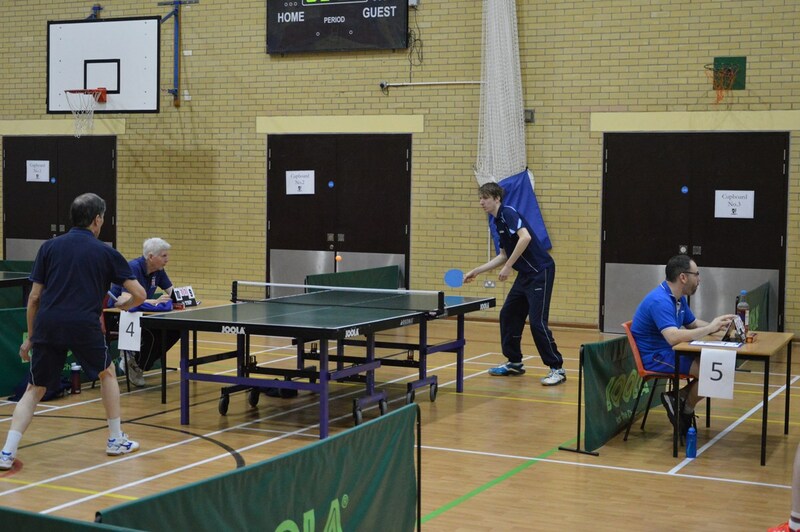 Dave Evans then proved too steady for Steve in the semi-final. 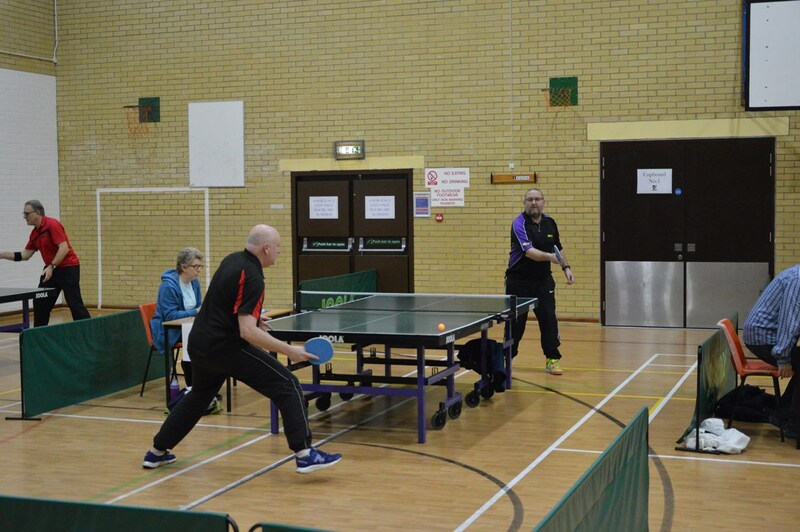 In the top half of the draw Martin Stickley progressed through to the final with wins over Leilei Dong (who had disrupted Darren Leckie’s chances earlier) and then over a steady Rosemary Leckie in the semi-final. 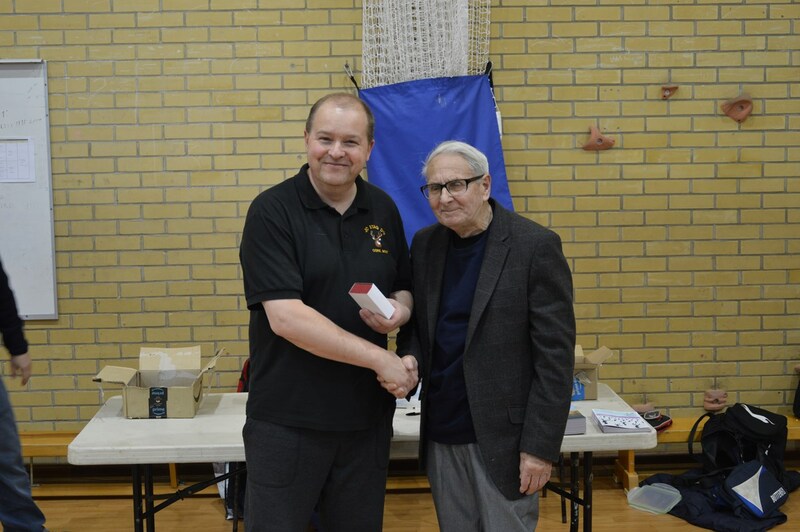 And so to the final, where Dave Evans won the day but was taken to the wire by Martin Stickley (deuce in the fifth)! 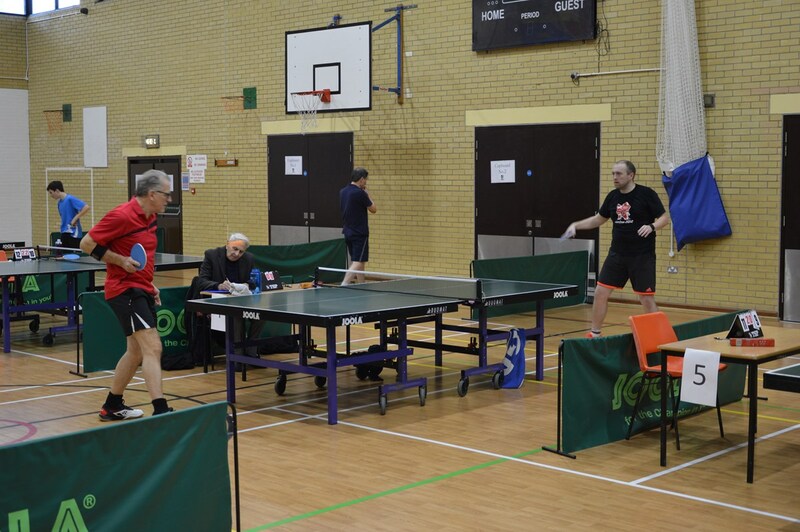 The doubles event was won by the highly complementary pairing of Mark Neve and Leon Kashdan-Brown, beating Darren Leckie and Albert Bolhuis in the final. Many thanks to all the players who made it a fantastic, fun and hard-fought day. 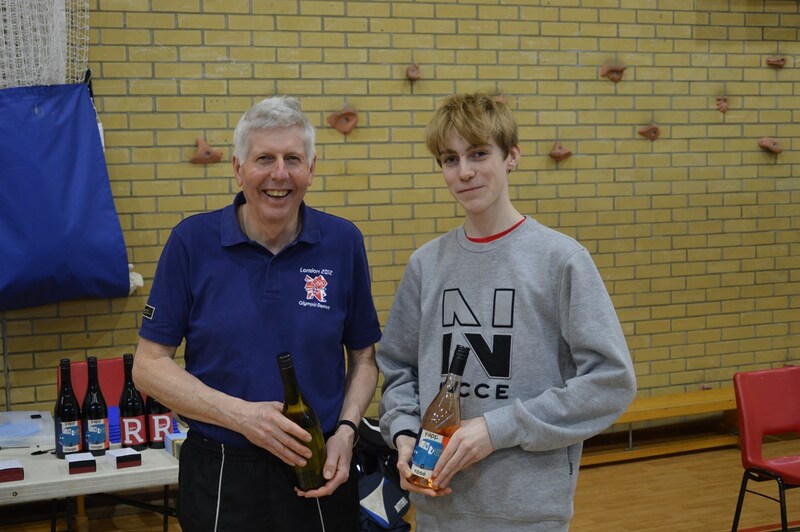 Also our appreciation as ever goes to Mark Neve for providing refreshments, the school hall and all the equipment on the day. 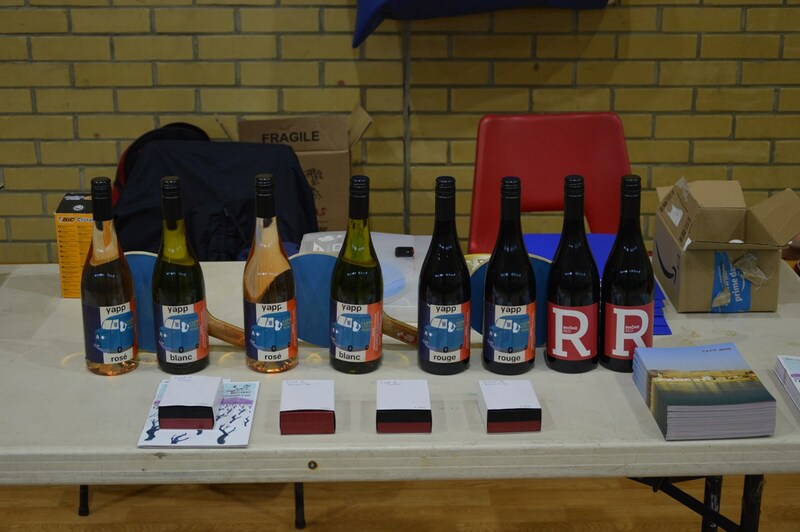 And finally, a big thanks to the award winning independent wine merchants, Yapp Brothers of Mere, who kindly donated prizes (yes wine!) for winners and runners-up of all the events. All of this meant we could donate all the entry fees to support the development of our county juniors.